Have you seen Paolo Ballesteros's latest makeup transformation? Paolo Ballesteros has transformed himself into Julia Roberts (left) and Lady Gaga. 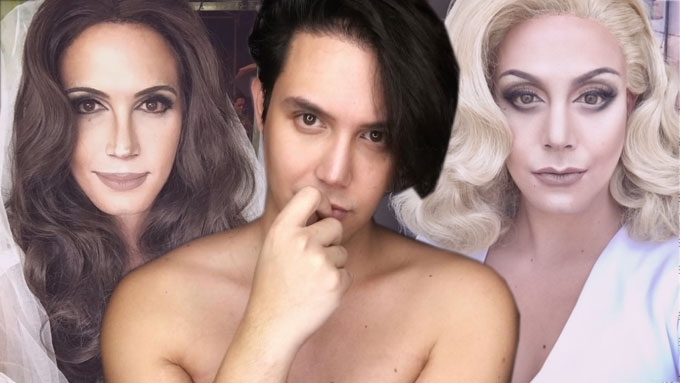 Paolo Ballesteros is on to his incredible makeup transformations again. Her latest impersonation: the controversial Mariah Carey, whose "disastrous New Year's eve performance" in Times Square created quite a stir. On January 9, 2017, the Die Beautiful star greeted his Instagram followers with, "Happy New Years from MARUYAH KERI!" This wasn't his first time to copy the look of the singer. 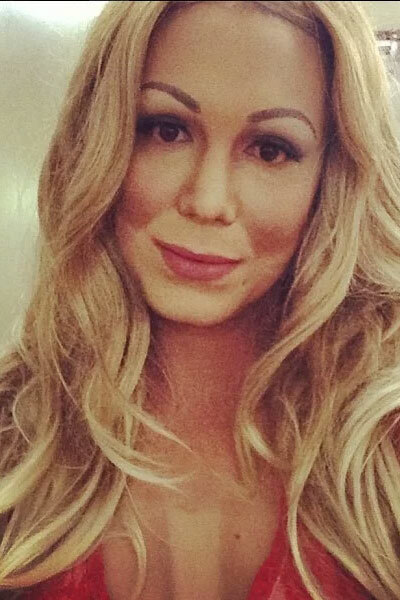 Back in July 6, 2013, the 34-year-old actor also became Mariah for an Eat Bulaga! segment. In his past interviews with PEP.ph (Philippine Entertainment Portal), Paolo mentioned that the international singer along with Angelina Jolie are his favorites. He shared, "Ang pinaka-favorite ko kasi, si Mariah Carey. Nakakatawa kasi ang character niya sa ginawa ko sa Bulaga." Since he will continue to #TransformLangNangTransform this year, who do you want Paolo to impersonate next?